I’m always binging on new organic, cruelty-free loot. 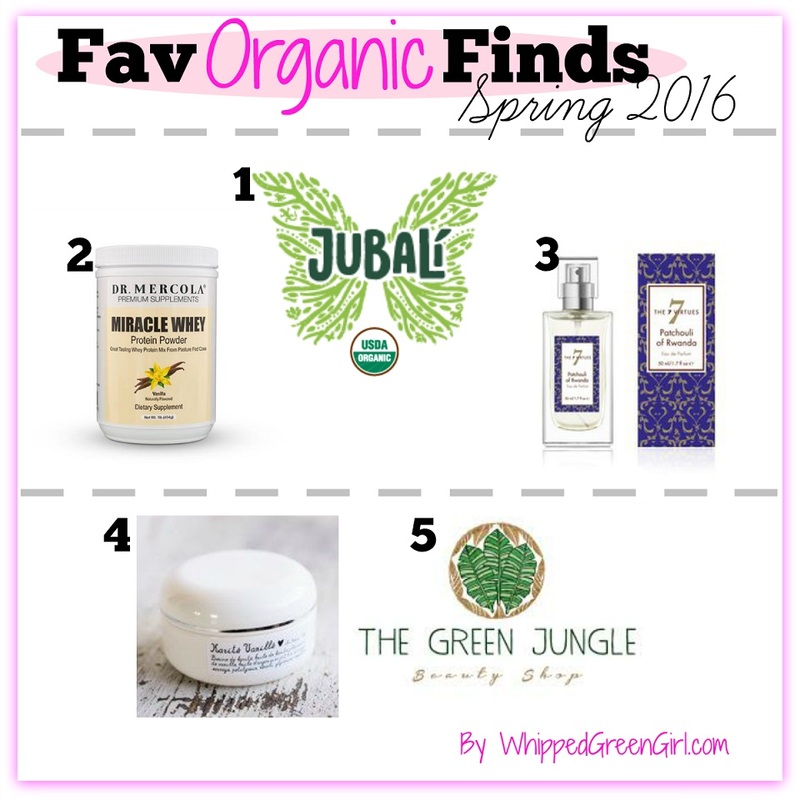 I’ve had my share of misses, but I definitely score winners often- so here’s my fav organic finds spring 2016! All these items are organic, healthy, and will serve your whole body! Sometimes in a toxic world, you find a company that is based on actual integrity and passion. I was excited to meet Jubali and follow their cause. They make some of the highest quality yummy organic drinks (teas, smoothies, herbal infusions) that all contribute positively to the body and the ecosystem. I’d do anything to have a Jubali in my area! Finding 100% non-toxic foods is not always easy, this is one I’m happy to promote. I raise my smoothie to Jubali – keep on juicing your miracle liquid! As far as a truly clean protein powder- this one takes the prize (+it tastes like cake batter too). 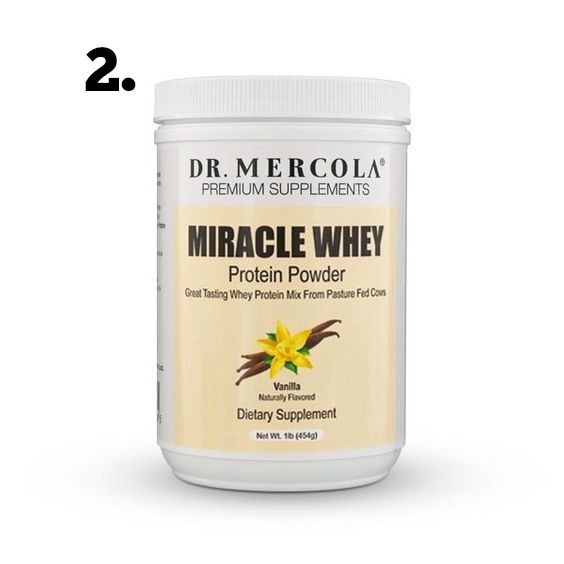 You’re guaranteed a healthy high-end, super tasty, GMO-free, organic whey powder. It’s amazing in smoothies, it’s not grainy, and it mixes perfectly. I love adding it to pancakes, raw balls, wherever I can sneak it in, I try to. I adore everything that encompasses these perfume makers. All their fragrances are vegan + phthalate/paraben free. They use only organic essential oils, sourced from fair-trade farmers. This newest scent of theirs is one I instantly fell in love with being a huge patchouli fan. Bergamot, cardamom, jasmine and so much more shine through too. This line of healthy perfumes lasts all day with just a few sprays PLUS you won’t be plagued by any nasty side effects usual fragrances impose. Anyone can buy shea butter (…even at Walmart) just like you can buy a car online, or go to Jaguar and buy a beastmode car that is slamming! Same applies to shea butter, finding top-shelf, high quality shea butter is dang hard to get. It smells amazing, works as a high-end face lotion and naturally cleanses. If you live in Canada, buying online from the U.S can be a gamble; I often get slammed with hidden +$$$ extreme customs charges. Anytime I find a reliable Canadian supplier, I preach it- so welcome “The Green Jungle – Beauty Shop”. They sell leading organic beauty products to make any eco-chic shopper giddy. I order my precious Cocovit coconut oil from them- it always comes quickly and in recyclable packaging. 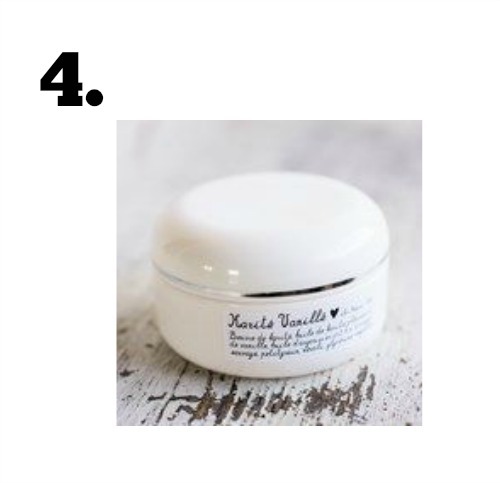 From organic baby products, makeup, hair treatments etc… you can find loads of amazing products, including a “Flash Sale” section. Based out of Montreal, QC (one of the coolest cities everyone needs to experience in life), started by an organic beauty blogger- this company knows their stuff and products. For all your spring sunscreen needs, check out The Green Jungle Beauty Shop– it’s worth the nod! excellent list i must try these out! Thanks for linking with #ShowcaseTuesday? 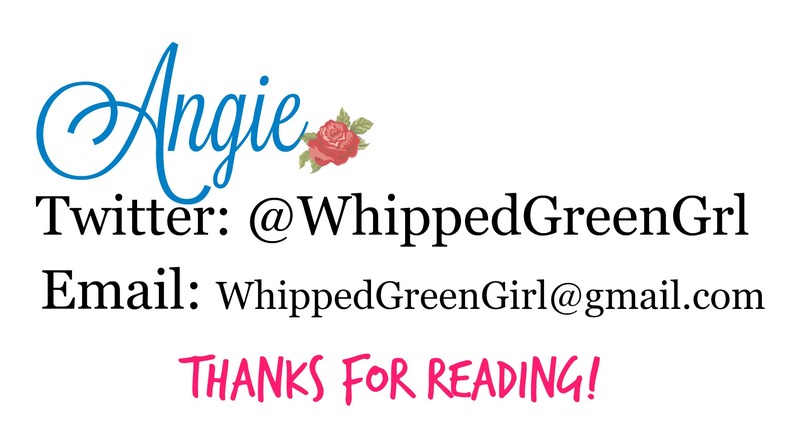 You are totally my go-to girl for green beauty!